I love it when my brides and grooms want to do a first look. It's such a great way to capture real emotions. 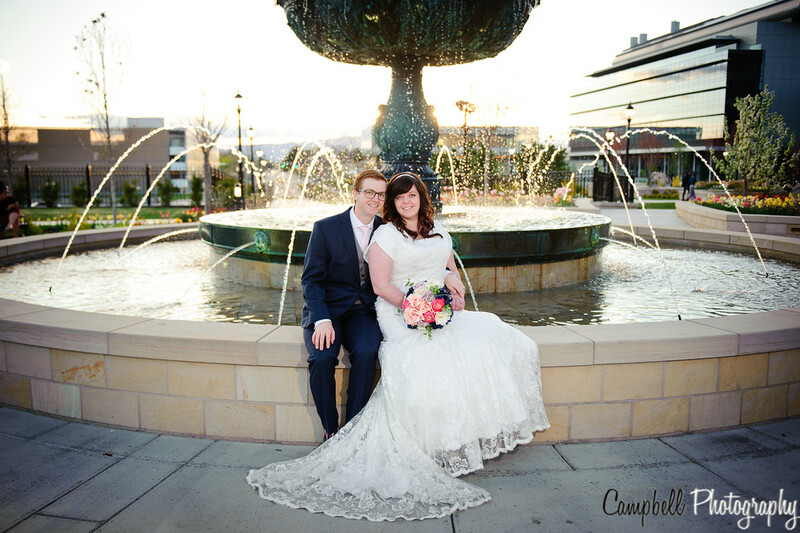 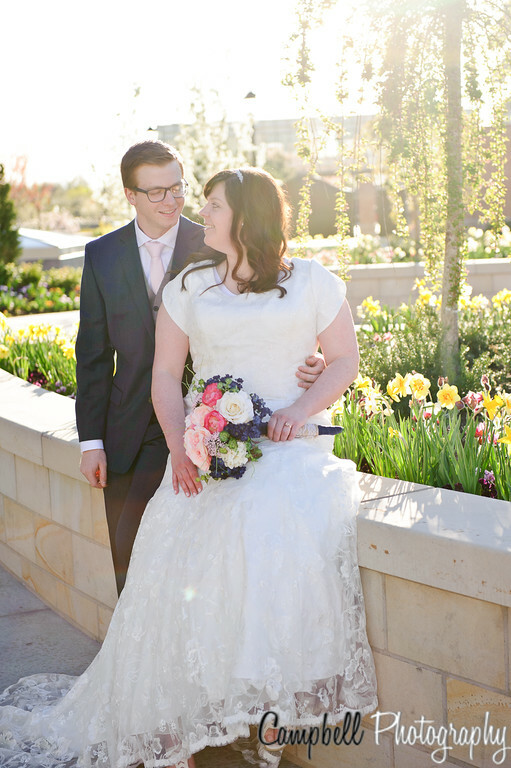 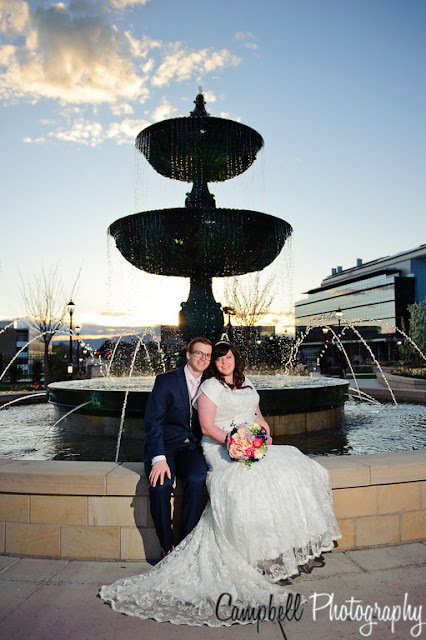 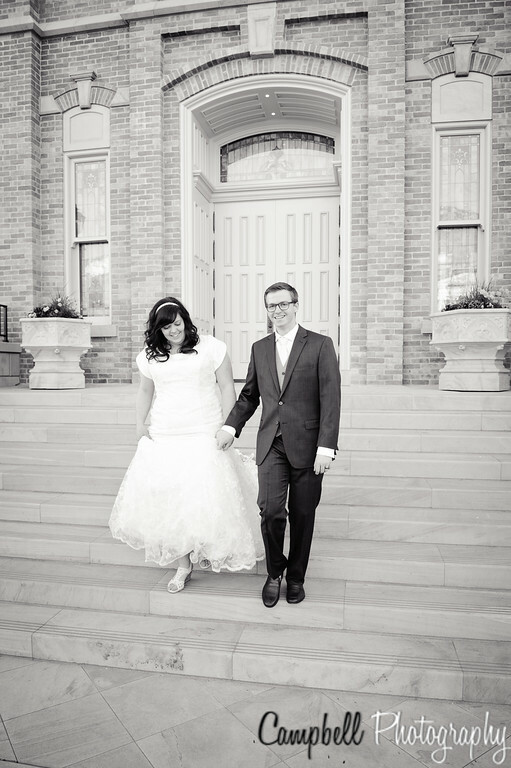 Kevin and Shalis decided to have theirs at the Provo City Center temple. They were so cute and happy! 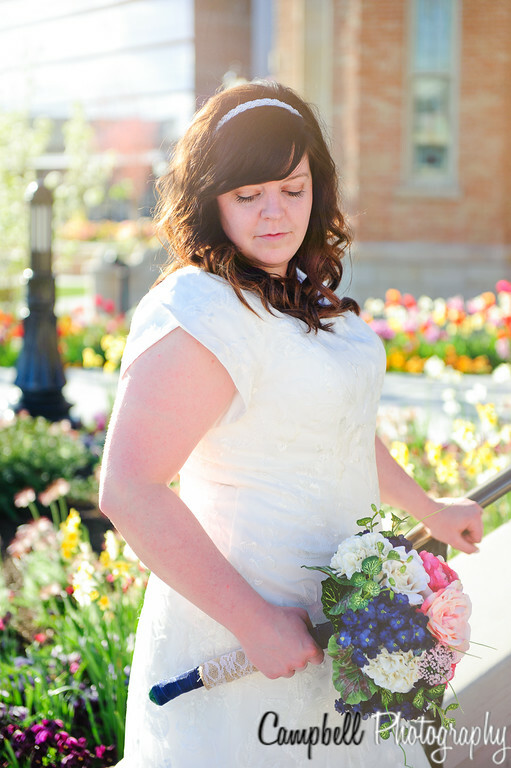 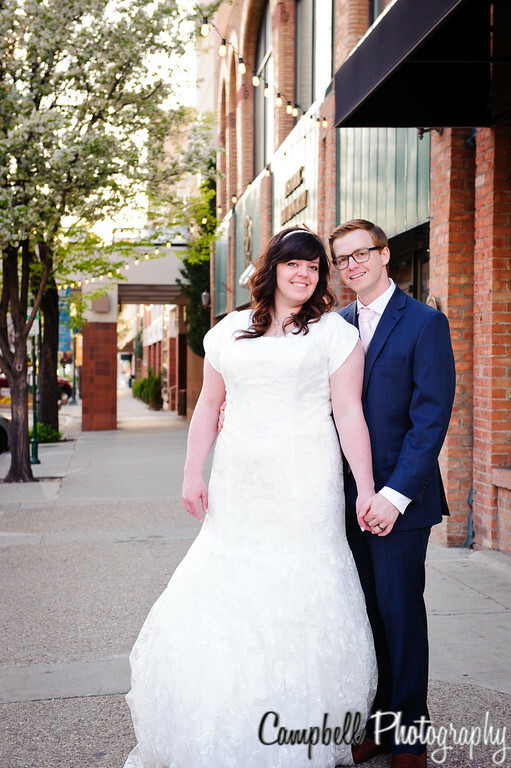 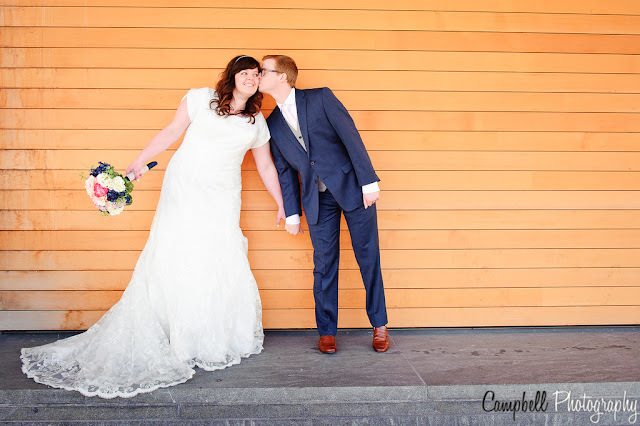 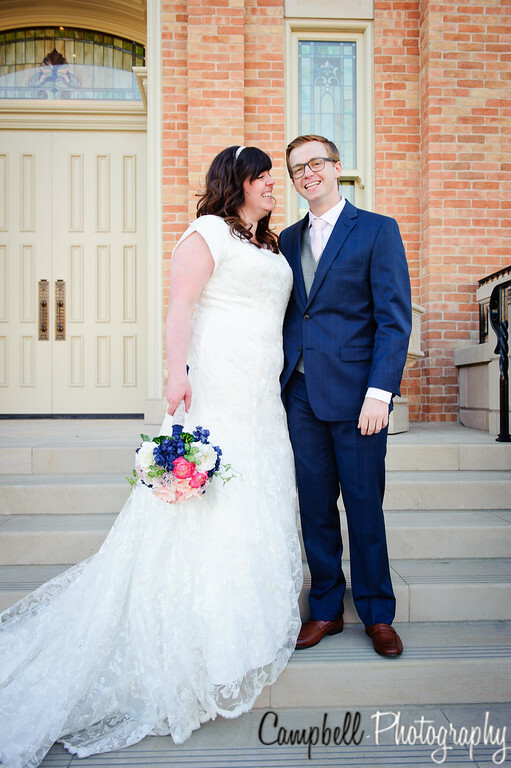 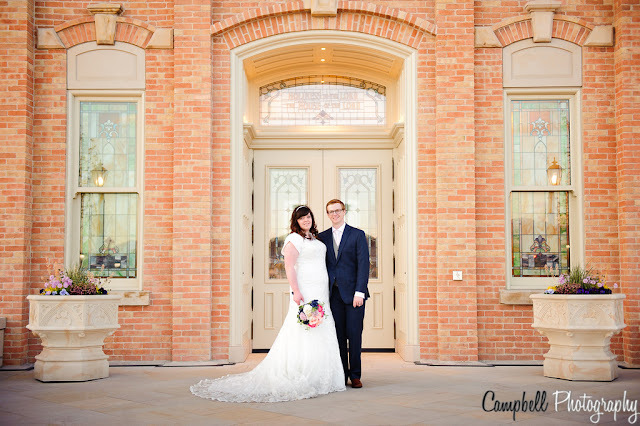 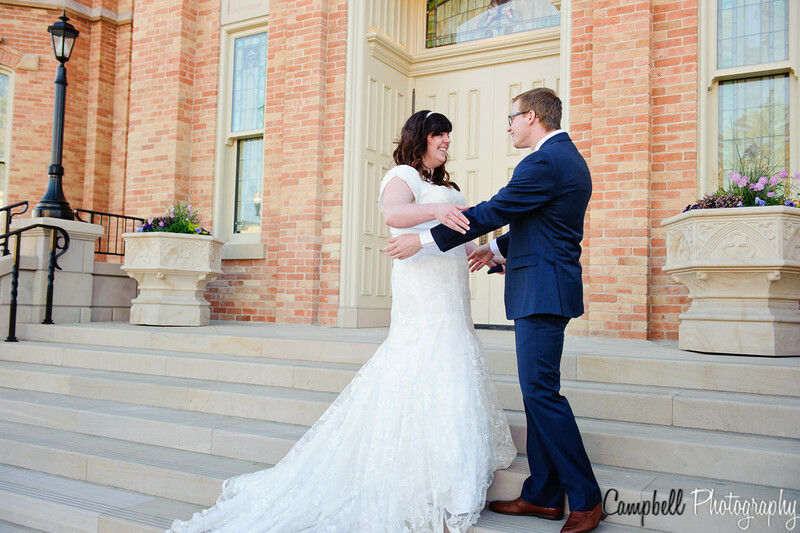 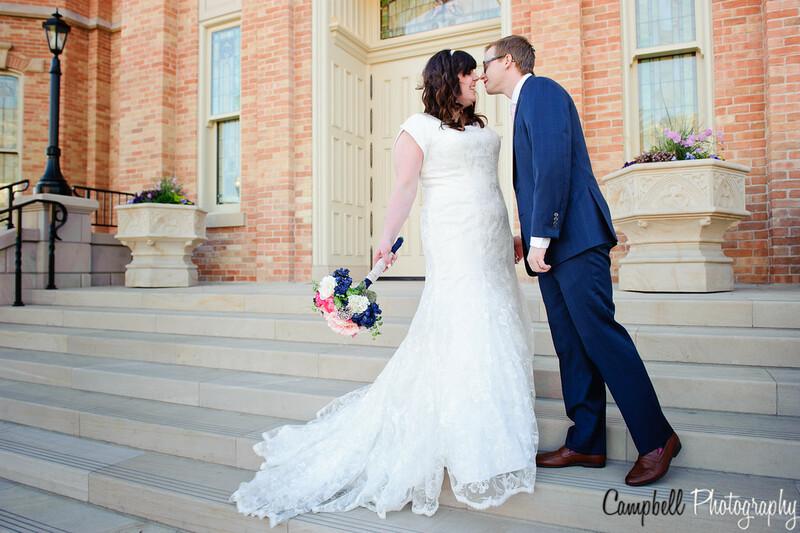 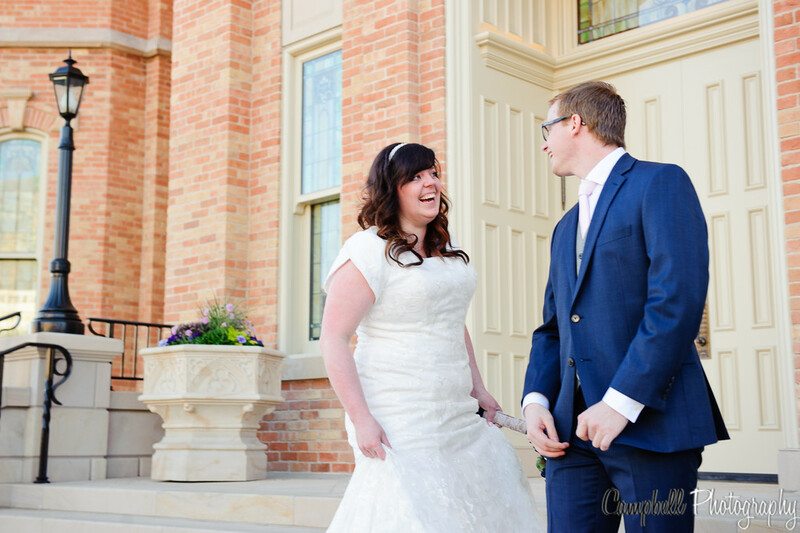 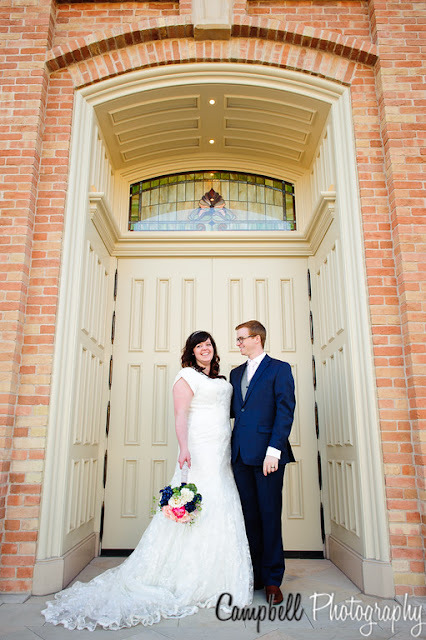 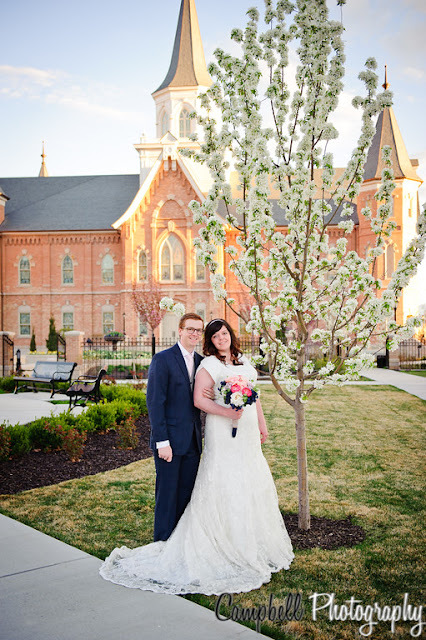 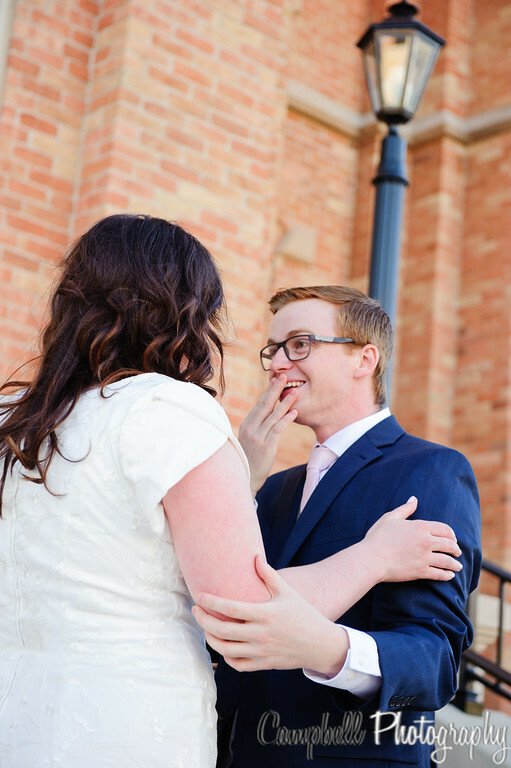 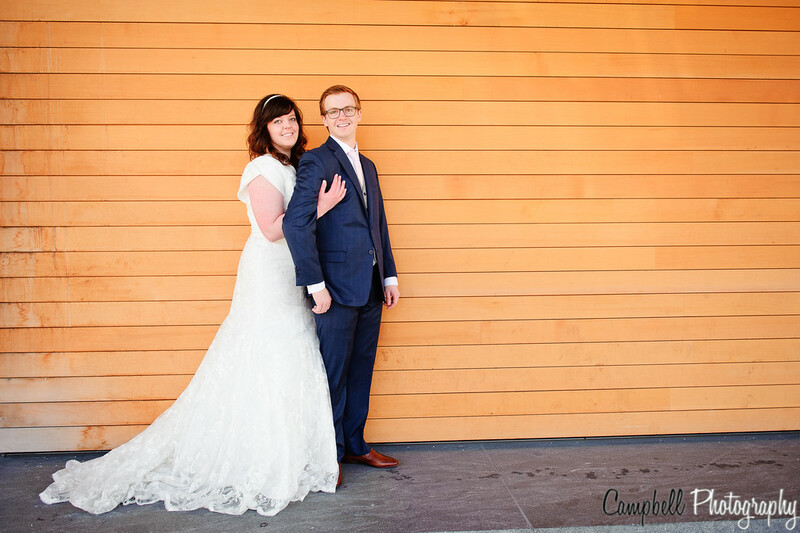 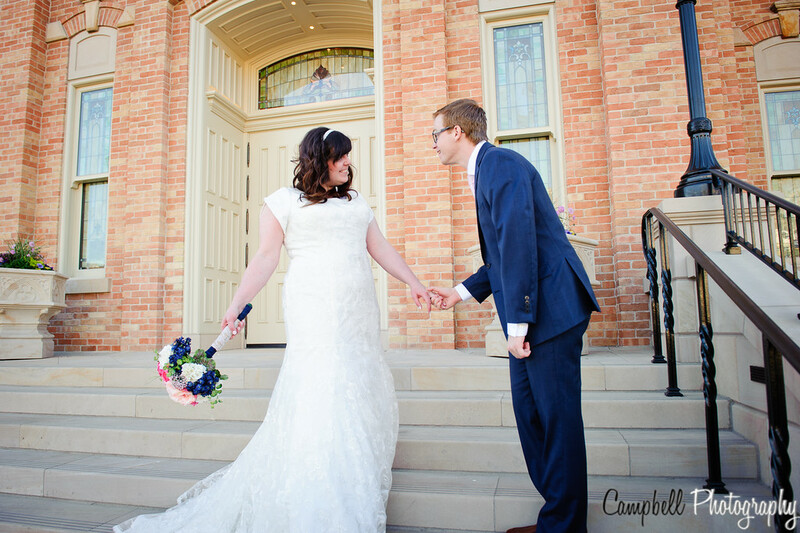 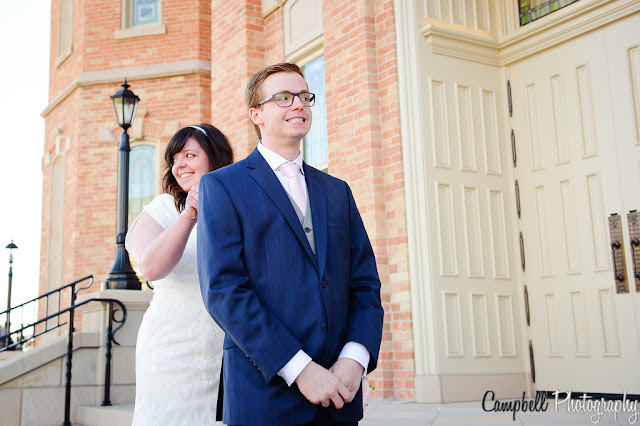 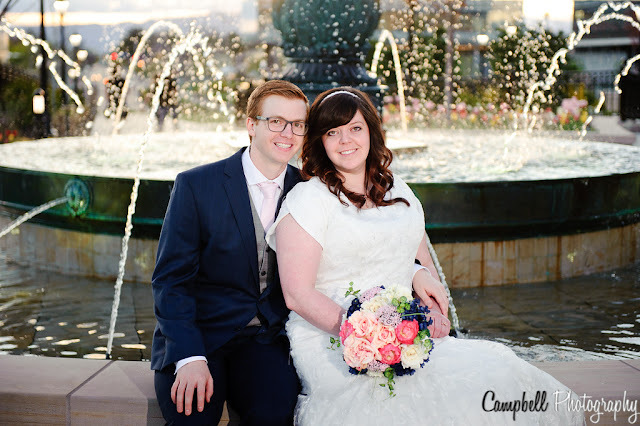 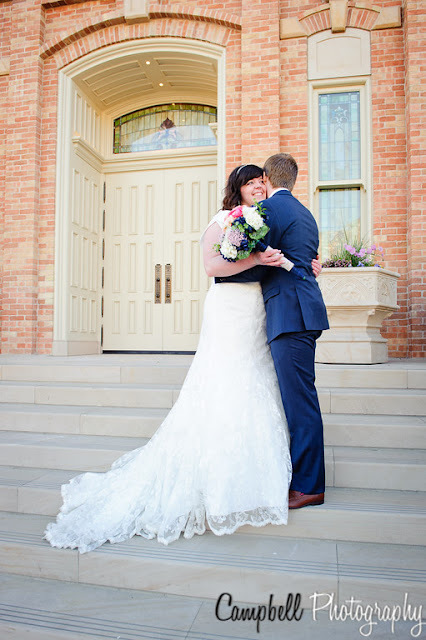 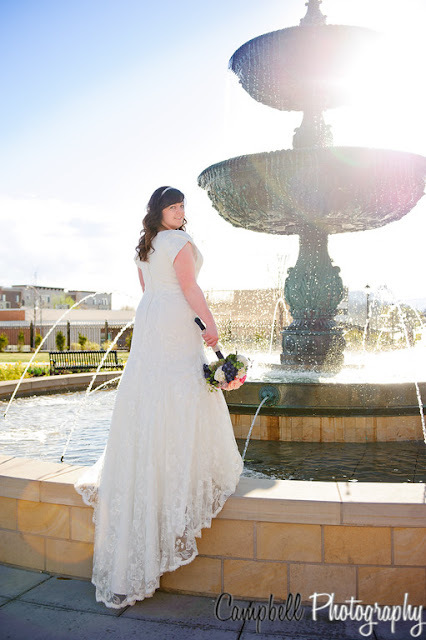 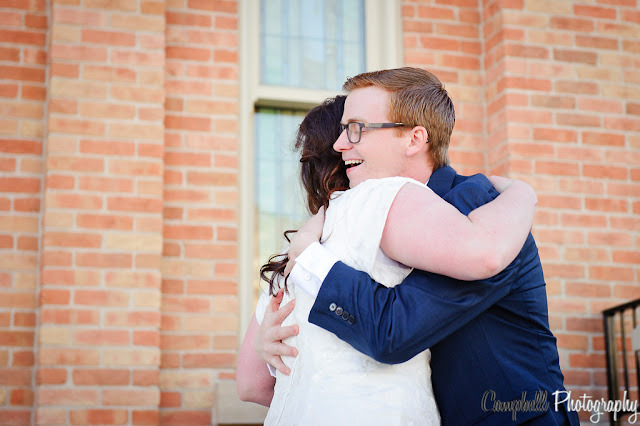 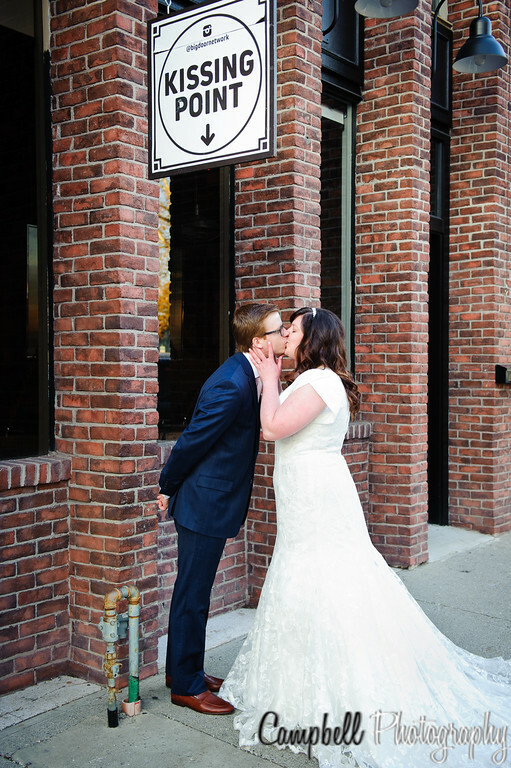 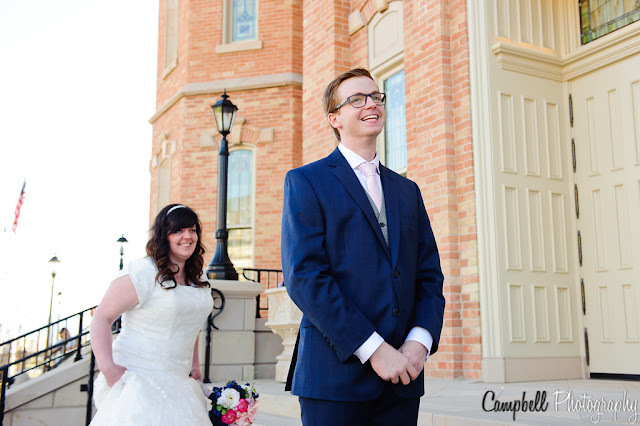 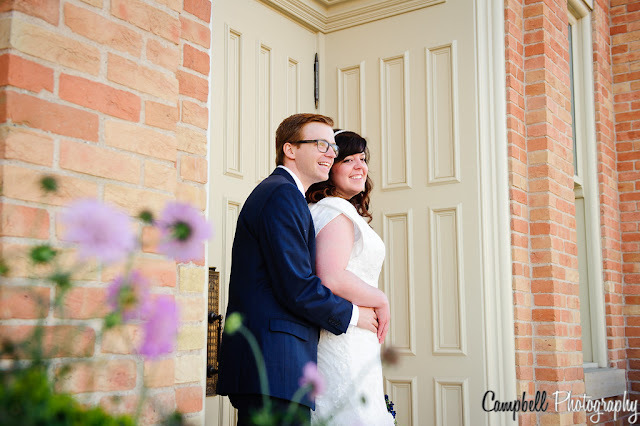 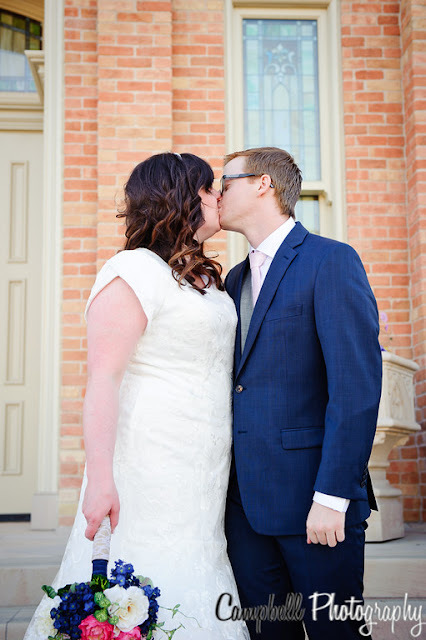 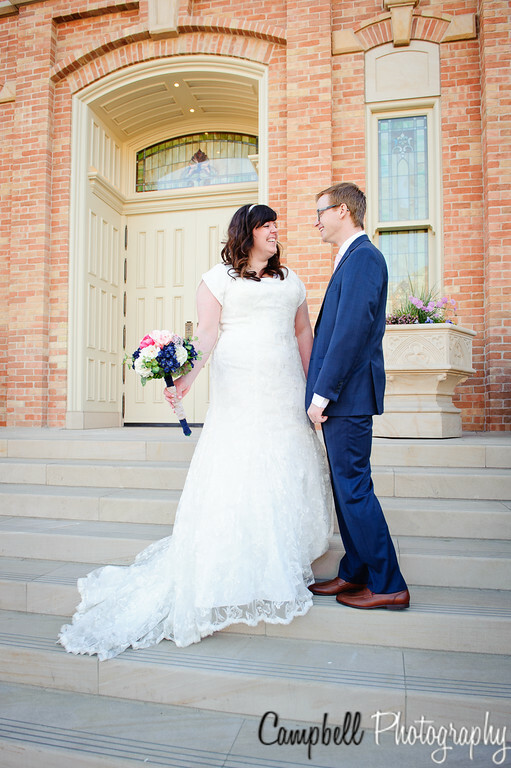 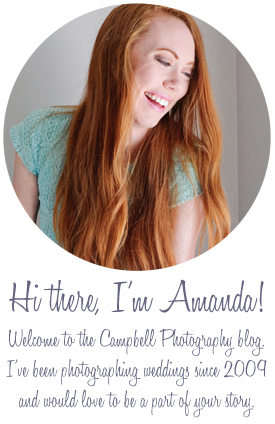 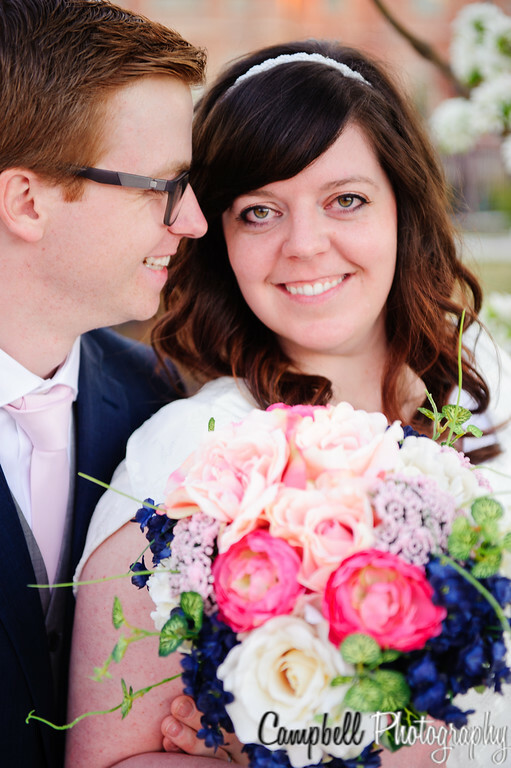 For the rest of their session, we wandered around the grounds of the temple and around downtown Provo.